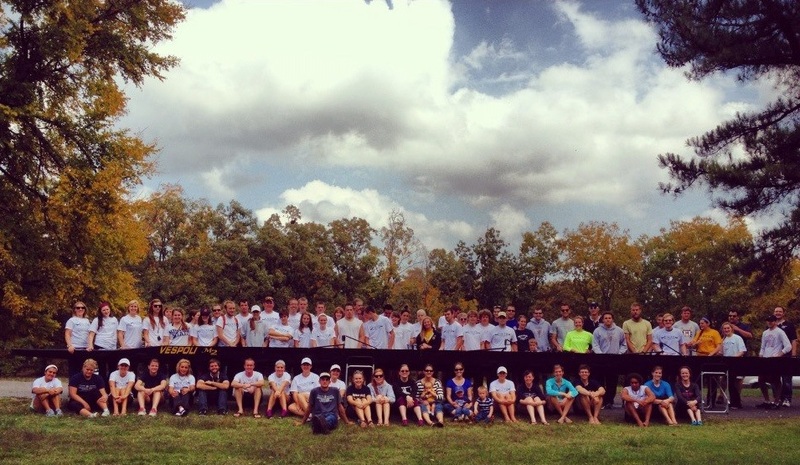 Congratulations Racer Rowing for a great finish to your 17th season. You’ve made your alumni brothers and sisters very proud. Keep up the good work! Thank you to all of the family, friends, and alumni who have helped the team this year. A big thanks to Coach Weaver and Coach Neeley for all you’ve done for the team. Race season #18 will start with our Homecoming Alumni vs. Varsity race on October 19th: just 132 days away. 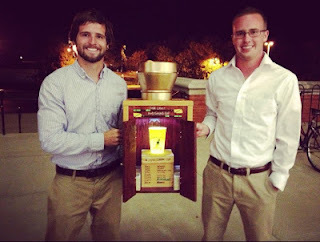 Get ready for a summer of fierce trash talk as the Alumni seek to win back the Dan Lavit Homecoming Cup. 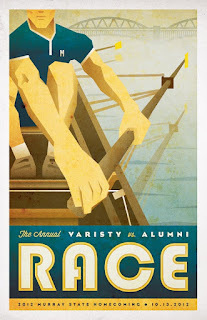 Joe Kayse's awesome poster advertising the 2012 Varsity vs. 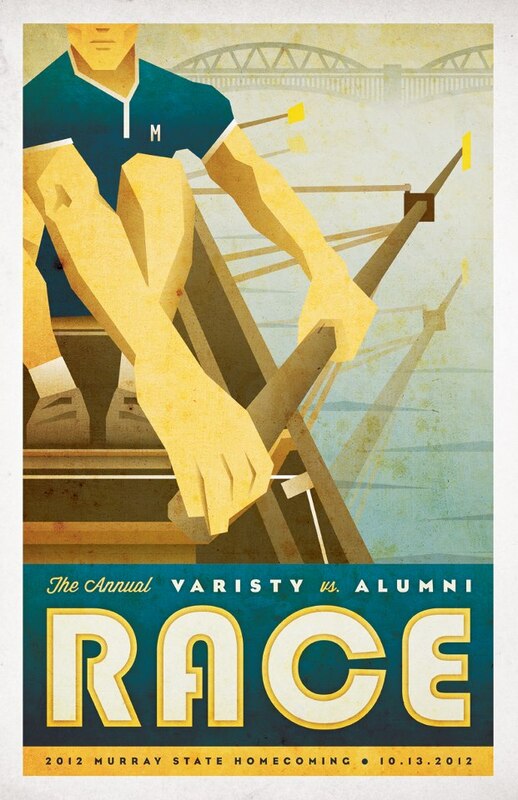 Alumni race.